Money management and financial literacy is a serious issue among the younger generation of today's world. There are no courses that teach you how to save your money and most of the influence coming from constant advertisements, friends, and social media urges youth to spend their money immediately without thinking long-term. We want to change this and help the youth of today understand the importance of saving money and the many benefits that comes with that. 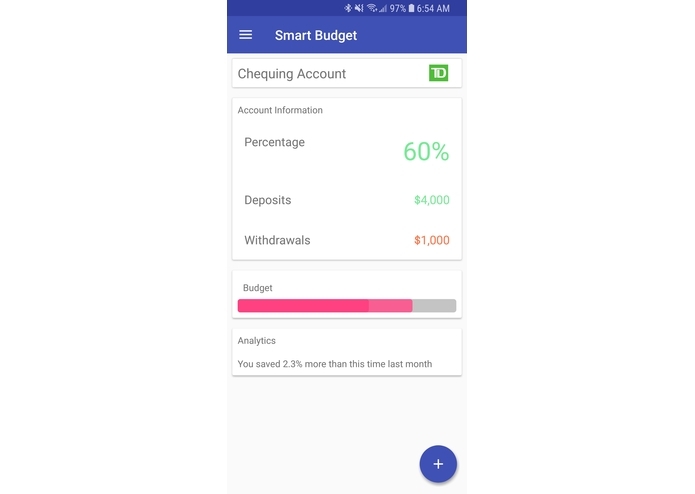 Our app allows users to connect their bank account (in this case TD and RBC but definitely possible to work with other banks as well) and they can choose a percentage value, say 75%. This percentage value will then be applied on the user's current bank balance and will only show the user that much of their money. So if the user has $1000 in their account, our app will claim that they only have $750. If users use only our app to frequently check their bank account, they will "be tricked" into automatically saving a portion of their money. Obviously, that other 25% of their balance is still there in their bank account and can be used but this should help users budget their money. 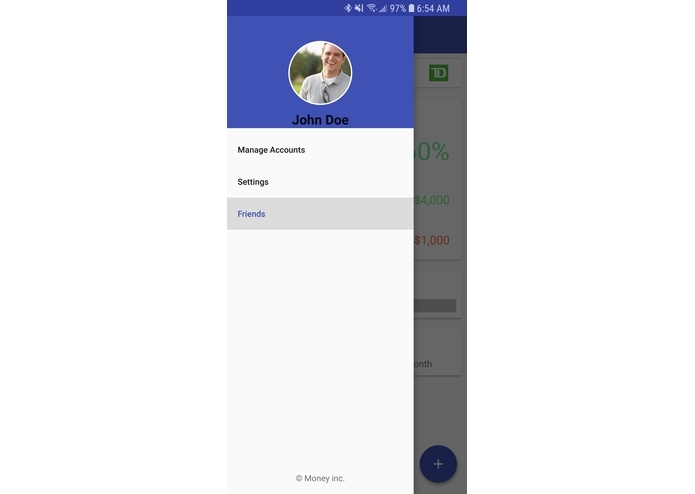 Another major functionality of the app is the ability to add friends and challenge them to meet both your personal savings goals. 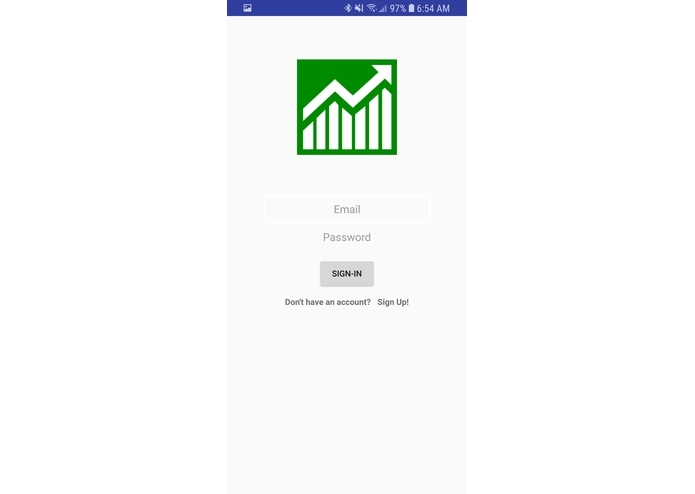 We want our app to monitor your spending for a week after which it will give you a savings goal (say a percentage value of the money you have or earn during that week). We also want to create an incentive program for achieving this goal either with a points system, or a cash back. If both you and your friend meet your savings goals in a given time period, you will be rewarded with a extra points/incentives. 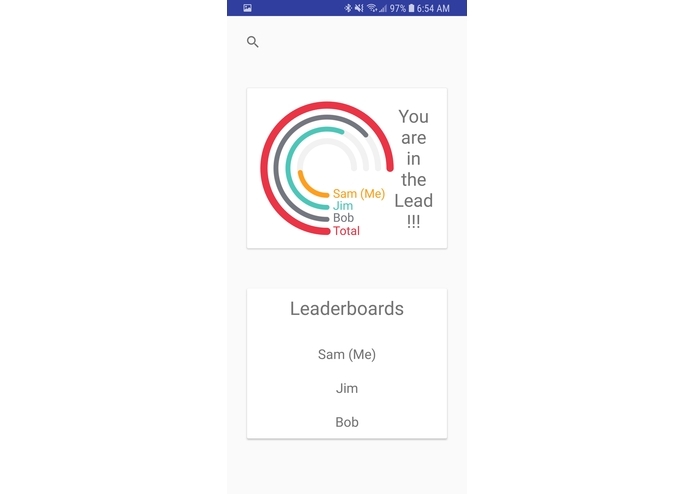 We built our app on Android using Android Studio using the Android SDK along with Java code and XML. 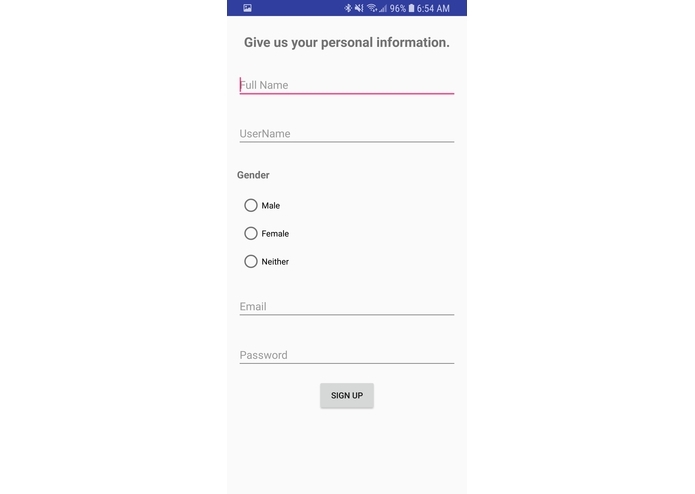 Our app conducts user authentication as well as database management using Google Firebase. We also used Firebase's Crashlytics to monitor our app's performance. We also made use of TD's Da Vinci API to receive the financial information of our virtual users. We ran into some issues integrating the TD Da Vinci API into Android due to some threading problems. It took us a lot of research and debugging to get this to work since there isn't much documentation online for the new TD API. We ran into some smaller issues with regards to Android but we solved most of them pretty easily. We are proud to be able to present an application that works and is successfully pulling data using the TD Da Vinci API. It took us a lot of time to figure this out and we are glad that it was worth the struggle. We are also proud of our app design which we aren't experts on. Overall we were able to successfully delegate tasks in such a way that tasks were being completed quick and efficiently. We have made Android apps before but this time we tried using packages and components we haven't previously used. We learned how to create an in-app search engine, slide in navigation bars, pie charts/graphical data display, how to use the TD API in an Android app, basic financial knowledge, and much more. This was all of our first time working on an app that is built to tackle a financial problem, so we were able to brainstorm ideas regarding finance which challenged our creativity. There are many things that can be done to help the youth of today become more financially literate. We want to add more functionalities to achieve just this. In the future we can add an option for all the saved money to be invested in long term investments from TD (such as TFSA's/RRSP). If we can partner with other companies, our points system can be used by users to purchase gift cards/coupons. This will attract more users to the app and help out more youth. We also would like to add a feature that looks through all the user's transactions and finds keywords that appear the most. For example, our app will let a user know that he makes a lot of purchases at Tim Hortons. This will encourage the user to spend less money on that particular item/store and hopefully help them save more money. From more smart features, to financial education, there are many things we can add to our app to make it an even better tool for youth to learn how to save their money.